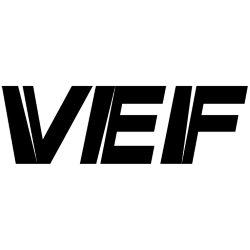 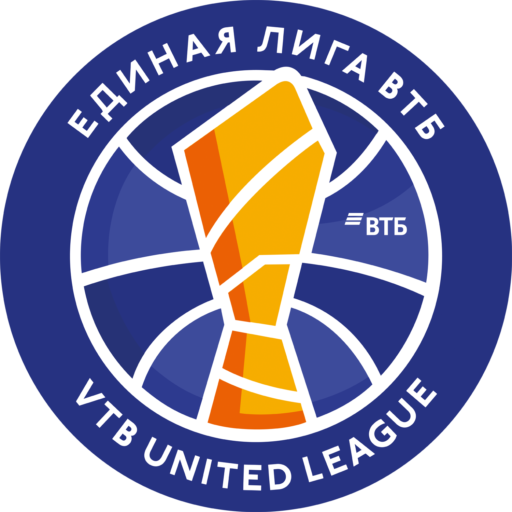 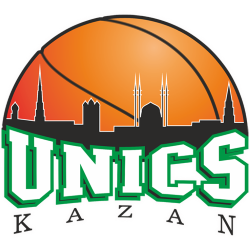 VTB United League (Russian: Единая Лига ВТБ) is an international professional men's basketball league that was founded in 2008. 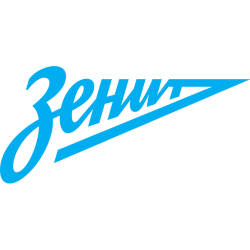 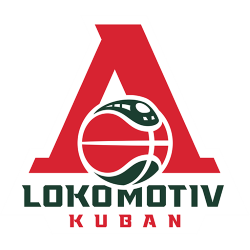 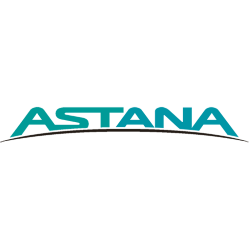 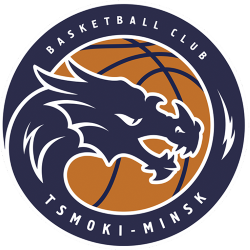 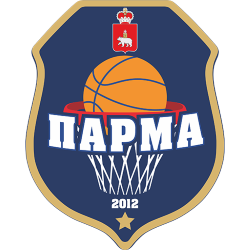 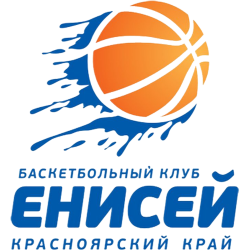 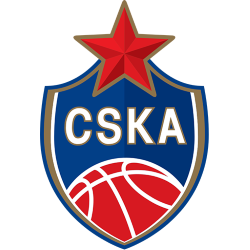 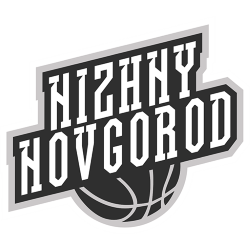 Since 2013, it is the first tier of Russian professional club basketball, as well as the national domestic league of Russia. 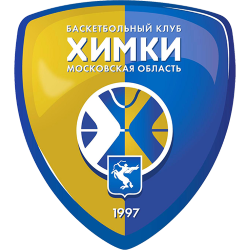 Therefore, the highest placed Russian team in the league is also named Russian national champions. 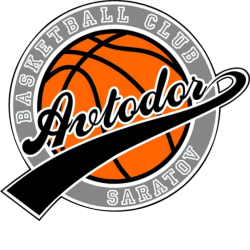 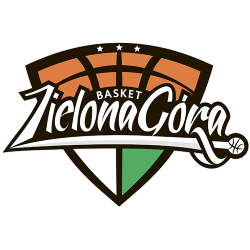 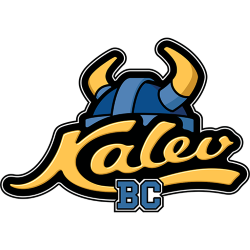 Its goal is to unite the leading basketball clubs of Eastern Europe and Northern Europe together into one league. 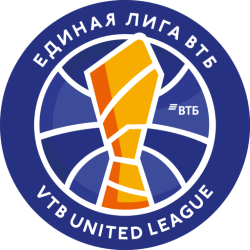 The league is sponsored by VTB Bank.